9. It was getting bad. The nurses asked why I didn't just stop looking at the pictures of Zayn? 'HOW COULD A PERSON DO THAT?' I exclaimed. 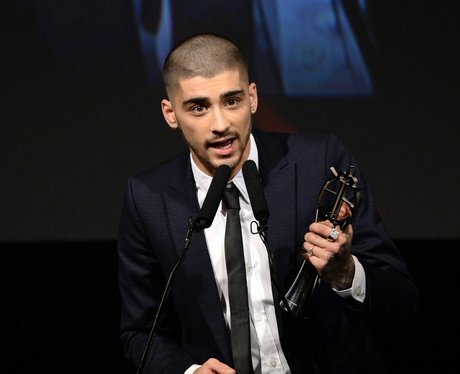 I opened my wallet to show them this picture of Zayn winning the Outstanding Contribution to Music at the UK Asian Awards. But before I had the chance to show them, I caught a glimpse of his cherub face and fainted immediately. Another night in hospital it was.